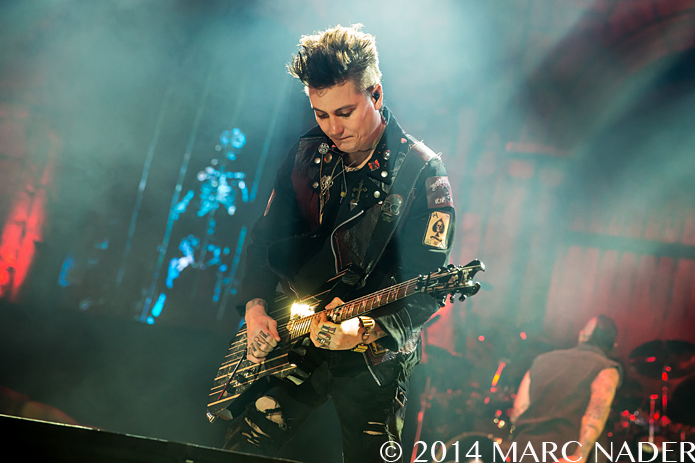 In a recent interview with Pop-Break Zakk Wylde appointed Synyster Gates as todays most influential soloist. 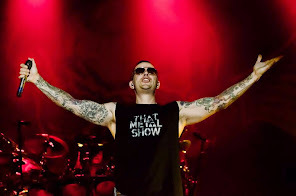 He says: "I think it’s great that Avenged Sevenfold is having all this success; it’s awesome for the whole rock community in general. He’s the torchbearer for the young kids now to play solos, learn the scales, and develop a feel."